The healing sweating in the Sauna is well known throughout the ages and cultures. 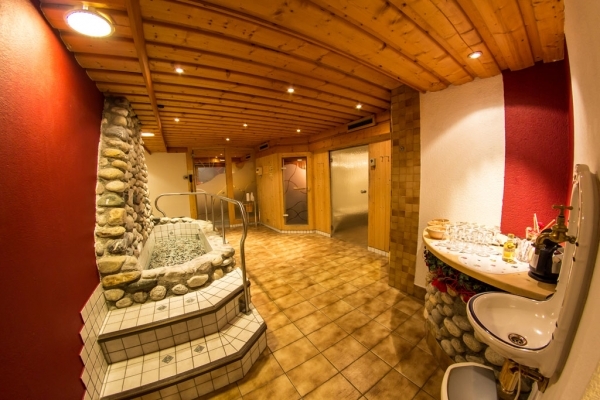 Here at the Hotel Berhof you can choose from a variety of Saunas like the Finn Sauna, the Herbal Sauna or the “Zirbensauna”. In the Finn Sauna you are exposed to approximately 80° to 90 ° Celsius. During different infusions your body really starts to sweat. While you are taking a break, you can cool down in one of the basins or outdoors on the terrace. Trough the differences of the temperature between the heat of the Sauna and the cool down phases you will feel the healing power of sweating. 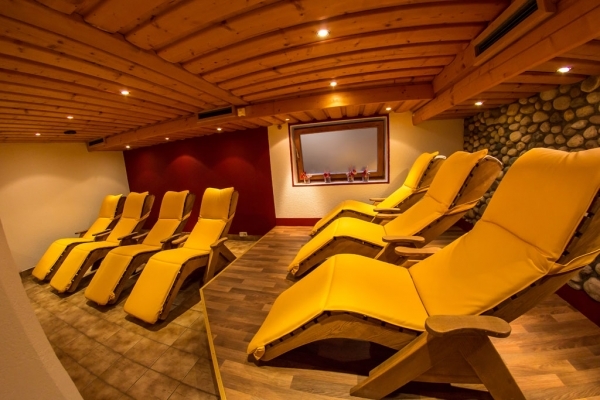 In the “Zirbensauna” with a temperature of 90° Celsius you do not only feel the healing power, no, you also feel connected to the National Park with all its scents. 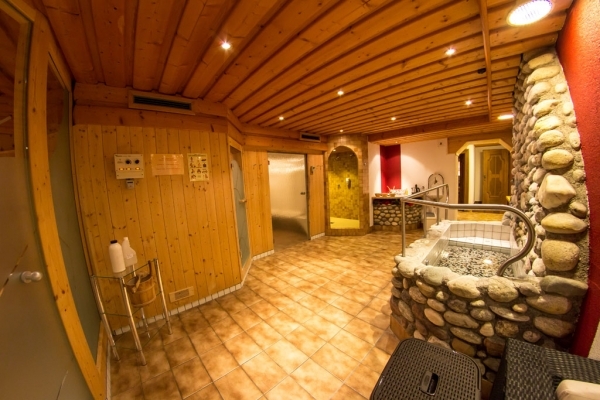 If you like to stay in the Sauna for a longer period of time, you definitely have to try the Herbal Sauna. A Temperature of 55° Celsius and a humidity of 45% tempt you to stay just a little longer. The recovery just even gets better with the scent of local herbs floating through the air. The process of sweating in the Sauna should prevent of sickness, support healing processes and should provide an overall good feeling. Take advantage of these features and use our Saunas on a daily base. You will definitely enjoy the healing effect!